Our Woodbury campus is conveniently located just west of Interstate 494 and Valley Creek Road in the Valley Creek Mall. Our 14,400 square foot campus features a busy and diverse professional clinic setting. Some of the highlights include 80 clinic floor styling stations, five facial beds in our facial suite, seven manicure stations, seven salon-grade pedicure chairs, dryers, four large classrooms, SMART Board technology and other cosmetology-related equipment that help ensure our college students receive the most relevant, hands-on industry training. While our facility may be large, college students and clients alike will enjoy an intimate, high-energy environment where our knowledgeable, friendly staff and instructors will make you feel like a part of the Minnesota School of Cosmetology family from the moment you walk in the door. Our Woodbury campus is located less than a mile from the bus line in a retail area with plenty of restaurants, shopping and free parking. Cosmetology is both an art and a science fueled by passion and a desire to help others. At Minnesota School of Cosmetology Woodbury campus, we are dedicated to helping our cosmetology school students develop a solid foundation and a flair for style through hands-on training in basic and advanced industry techniques. College students will learn how to cut, color and style hair, give manicures and pedicures, provide spa treatments and perform various makeup and skin care techniques from industry-experienced instructors in a professional salon setting. We keep our class sizes small to make sure college students get the individualized instruction they need and attention you deserve. 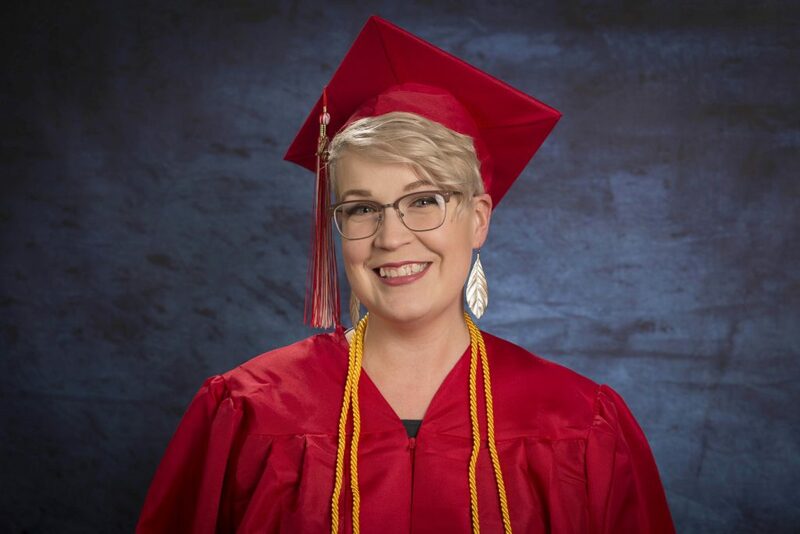 College students will graduate with everything they need to be a versatile artist in an exciting industry, including a cosmetology program diploma from a respected college in Woodbury. If you are interested in the healing powers of massage, you can begin your career in massage therapy at Minnesota School of Cosmetology Woodbury campus. Our short-term massage therapy training program is designed to be completed in as little as 5 months (700 clock hours).Our massage therapy training program is designed as a holistic program that will prepare college students to focus on body mechanics of their clients as well as develop positive habits for the therapist. Together, those two areas will provide a foundation that can lead to longevity in the career field.